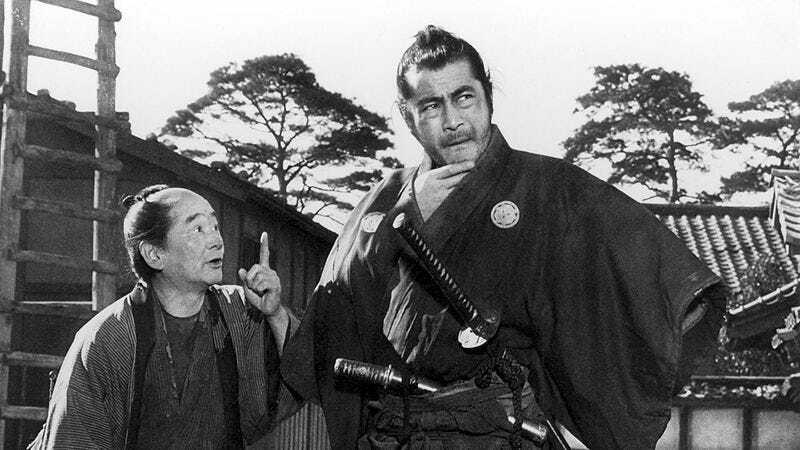 The Criterion Collection has been wandering around online in search of a permanent home, first crashing with Mubi and Netflix before moving to Hulu. But now, with a little help from Time Warner, the film library is putting down roots in a standalone service. According to Deadline, Turner has announced that it has nabbed exclusive rights to Criterion films for its new classic-movie streaming site, FilmStruck. Turner Classic Movies will oversee the operation of FilmStruck, which Criterion Collection president Peter Becker tells Deadline will feature “a steady stream of exclusive original content and archival discoveries, plus continual access to more than 1,000 films from the Janus Films library, many unavailable on disc or anywhere else.” It’s enough to make any film geek’s heart soar, as the deal also covers the Criterion Channel. Of course, all of that Kurosawa and Godard will come at a price, for while FilmStruck will be free of ads, it will not be free. Turner’s still working out the membership rates for the service, which will launch this fall.